In this podcast Professor Gaunt asks what was the importance of Oliver Cromwell both to the Civil War and to the protectorate? What was his legacy? 2. Cromwell's early military role in the Civil War. 3. Cromwell in Wales and Scotland. The Battle of Preston. 4. Cromwell in Ireland & Scotland. 7. Cromwell, the Rump Parliament and Lord Protector. 8. Cromwell's objectives as Lord Protector. 9. Radical Cromwell vs. Conservative Cromwell. 10. 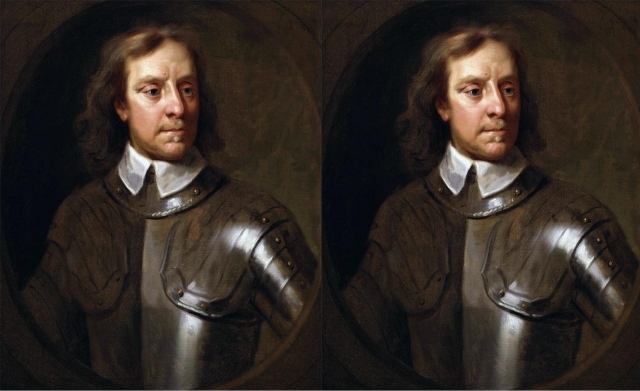 What had been achieved by the time of Cromwell's death? 11. The legacy of Cromwell and the Protectorate.